Continental and Osram have finalized an agreement to create a joint venture to build automotive lighting modules. The two companies will each hold 50 percent of the venture, Osram Continental, which will be based in the Munich area and will have 17 international locations. Initial sales are forecast to be in the “mid-triple-digit-euro range,” Continental said in a news release. Plans for the agreement were announced last fall. About 1,500 people will work at the new company, which is expected to start operations in the beginning of the second half of 2018, pending regulatory approval. The CEO will be Dirk Linzmeier, who joined Osram as a senior vice president last September after holding positions at Bosch, Daimler and DaimlerChrysler. Harald Renner of Continental will be the chief financial officer. The new company will "combine our expertise in software and electronics with Osram’s automotive lighting expertise. As such, we will be able to offer our customers an unrivaled portfolio in the lighting market,” Andreas Wolf, the head of Continental’s body and security business unit, said in the statement. Osram’s solid-state lighting module business will be transferred to the joint venture, as will Continental’s light control business, which is now part of its body and security business unit. Among the technological trends the new company will focus on is semiconductor-based lighting, which Osram says could make up half of all automotive lighting applications by 2025. 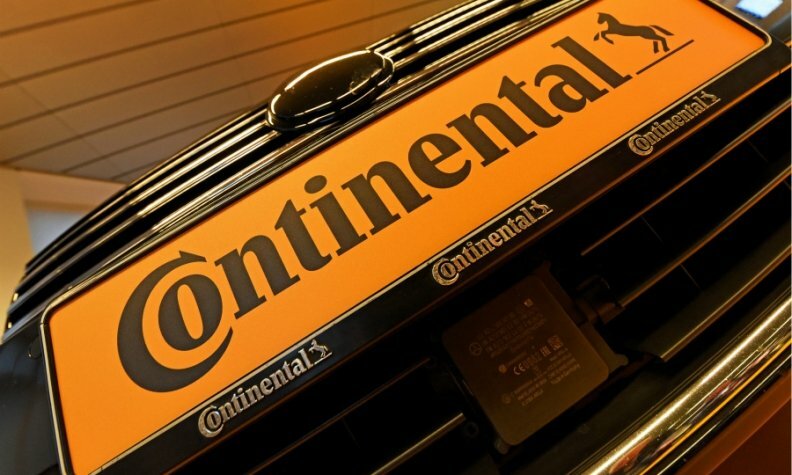 Continental, based in Hanover, Germany, ranks No. 5 on the Automotive News Europe top 100 automotive suppliers, with automotive revenue of $32.7 billion in 2016. Sales were up 8.5 percent in 2017 at 44 billion euros, with an operating margin of 11 percent. Osram, based in Munich, makes lighting products for a range of industries, including automobiles, logistics, street lighting, and entertainment and sports. It helped developed laser lighting for the BMW i8 and Audi R8. Osram had 4.13 billion euros in revenue in 2017, an increase of 8.1 percent, and an operating margin of 17 percent.